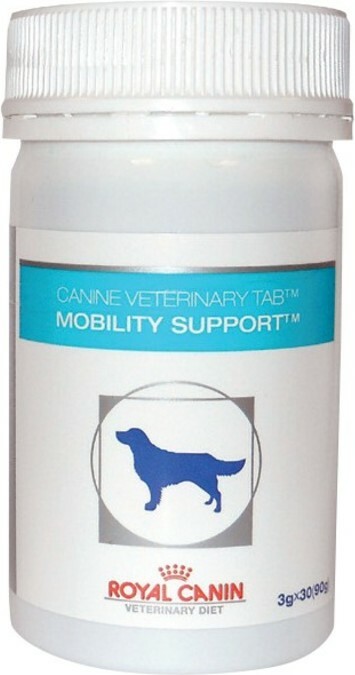 Mobility Support For supporting dogs with mobility or after orthopaedic surgery or trauma. 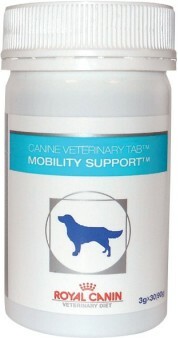 New Zealand Green-Lipped Mussel extract with omega-3 fatty acids and cartilage precursors to help maintain mobility. 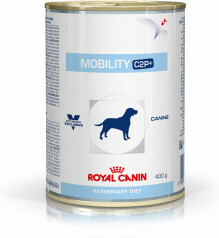 Various sugars, derivatives of vegetable origin, meat and animal derivatives (turkey), cereals, Green Lipped Mussel extract, vegetable protein extract, oils and fats, minerals.